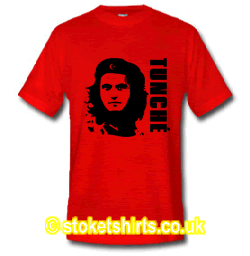 Tuncay Sanli of Stoke City Football Club, sounds great. The present captain of Turkey is celebrated in style on this interpretation of his name which also includes the flag of his nation Türkiye. 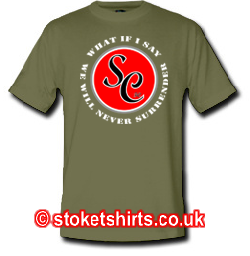 Shirt: Tuncay 20 Men's Large in Khaki Green Nice shirt, d ..